Whether you’re a buyer, seller, or agent, we’re here to help! We provide inspections for all residential building types, including homes of all sizes, condos, and apartments. Check our inspection service menu to select the right inspection to fit your needs. Be sure to contact us with any questions. Don’t let a pending house sale fall through because you’re unaware of your home’s repair needs. 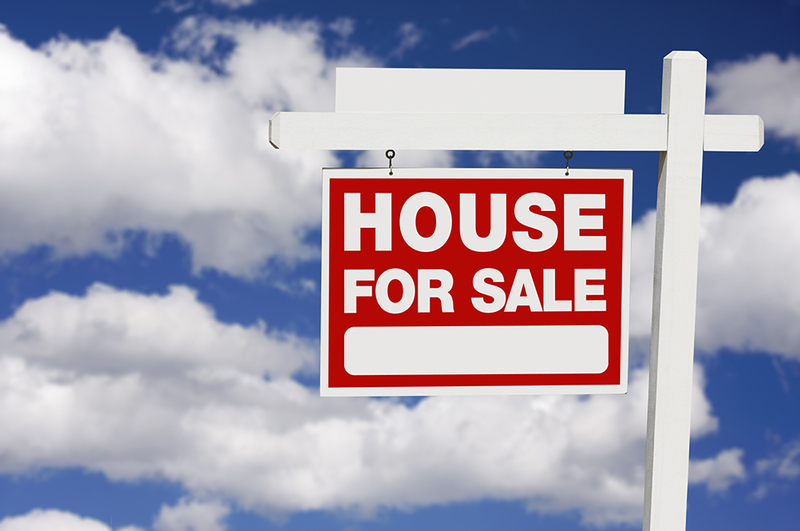 Instead, get the house inspected so that you can take care of all the major issues before you begin accepting bids. This could save you a lot of time and energy in the long run, and it may also enable you to command a higher sales price. 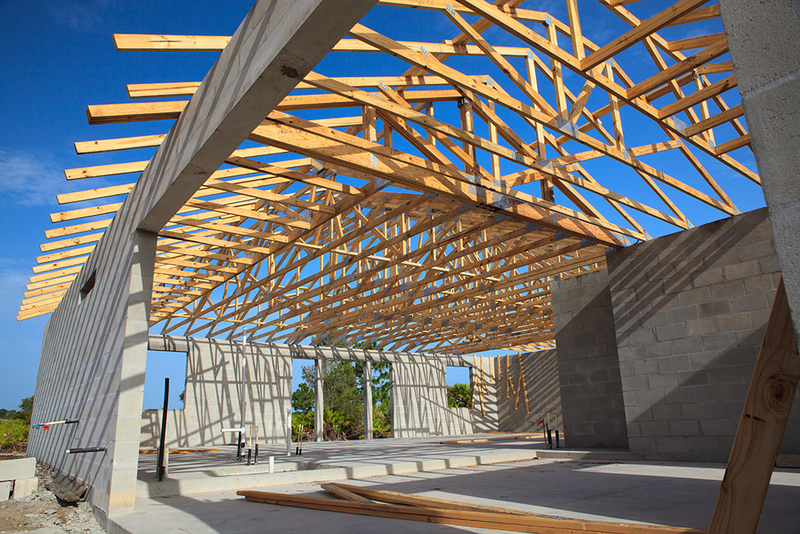 Don’t get fooled into believing that a newly constructed home will be perfect. After all, contractors make mistakes from time to time. Protect yourself by getting your new home professionally inspected so that you can quickly identify any problem areas. Want to make sure that your construction project is proceeding accordingly? 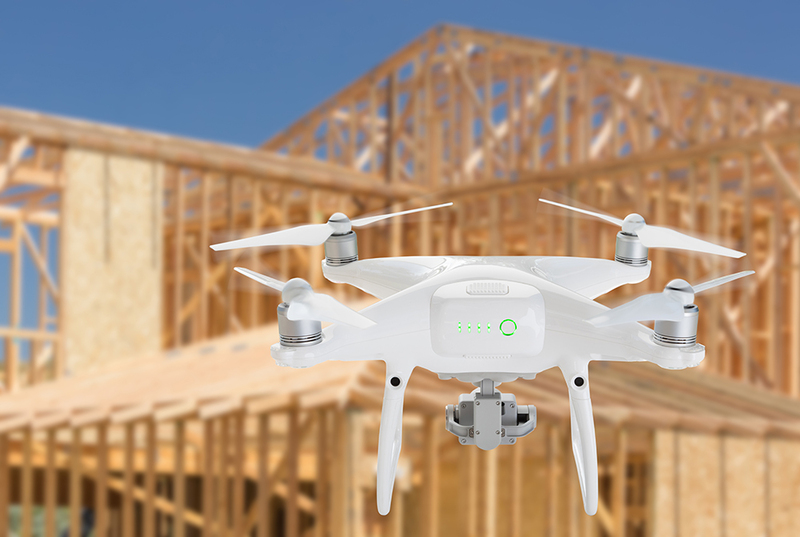 We provide new construction phase inspections for buyers and lenders. 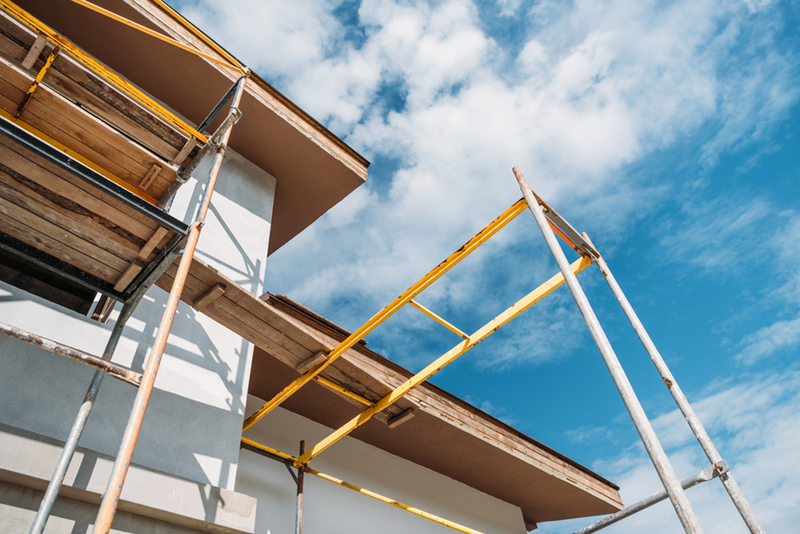 This home inspection service is a great way to identify issues at each phase of construction before later parts of the construction process conceal them. 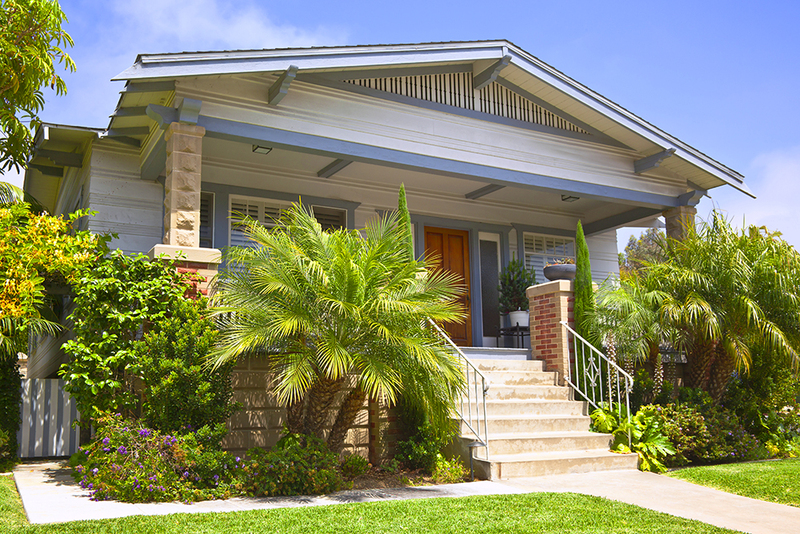 If you’re considering an older house, your insurance company may require a 4-point inspection. This is done to ensure that the four most important components of the house are in good shape: Plumbing, HVAC, Roof, and Electrical. Some homeowners also opt to get this service performed periodically to stay on top of their home’s maintenance needs. 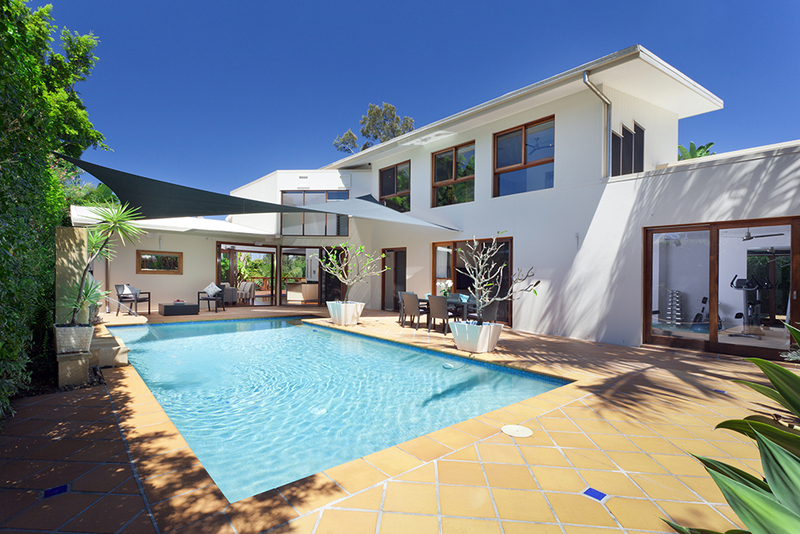 Pools and spas can make a great addition to a new home. As long as they’re in good shape, that is. Our inspector will look at the pool or spa equipment, operation, vessel, coping, and more to give you a comprehensive report about the item’s condition. 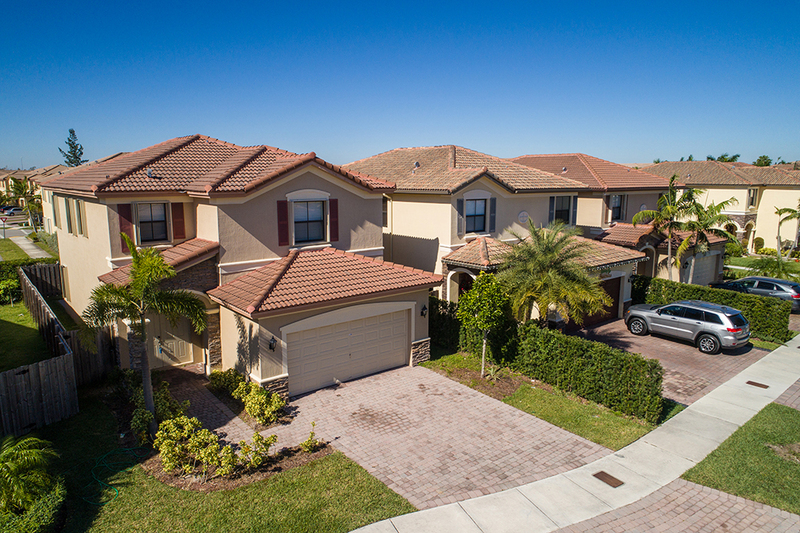 Aerial photography is the perfect way to get a good look at the entire property and the roof, especially if the roof is made of certain materials or unsafe to ascend. Plus, it’s useful for real estate sales. This home inspection service can be used to look for a wide range of potential issues that cannot be spotted with the naked eye. 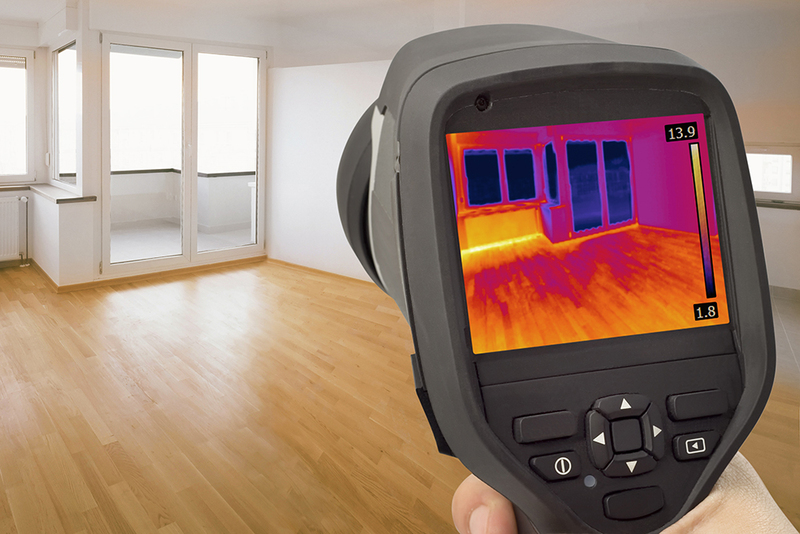 Our thermal imaging service can find issues ranging from missing insulation, to moisture intrusion, to broken heat registers, missing insulation, and attic hot spots.